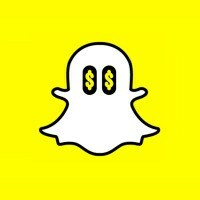 One Snapchat shows partner said Snap, which was responsible for selling advertising within its program, had a difficult time filling inventory. The show was popular, too, with total views far exceeding 50 million, he said. This executive said Snap struggled to fill ad inventory because of two reasons: inexperience with selling this type of content and a lack of data to show advertisers how successful the program was. For the second season of the show, the media partner is taking the lead on selling advertising, with Snap promising to use programmatic ads to fill any remaining space. Getting more revenue from Snapchat shows is a growing priority for Snap, which is also searching for a headof brand integration who can sell brand and product placements inside the programming.